Snowshoeing in Madrid. Snowshoe Hikes in Madrid. Snow sports Madrid. Snowshoeing in Madrid. Snowshoe Hikes in Madrid. 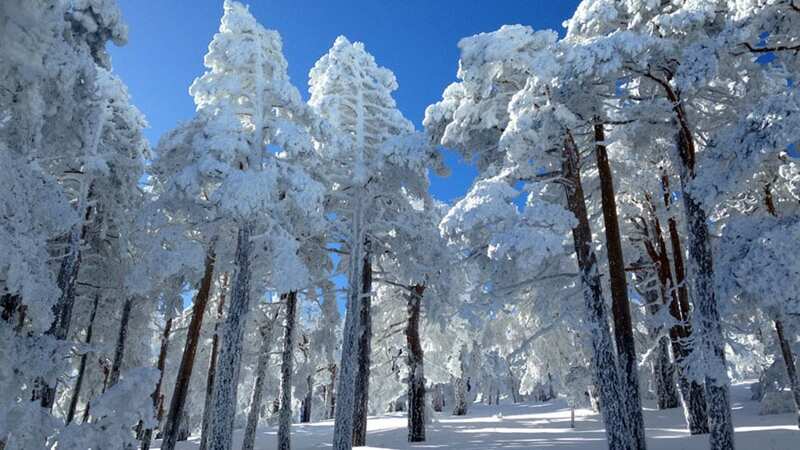 Enjoy and explore the snow covered mountains during winter season in Madrid. Walking over mantles of fresh snow in the silent forests is a unique and fascinating experience that you’ll never forget. Custom snowshoe hikes for all levels and all ages. 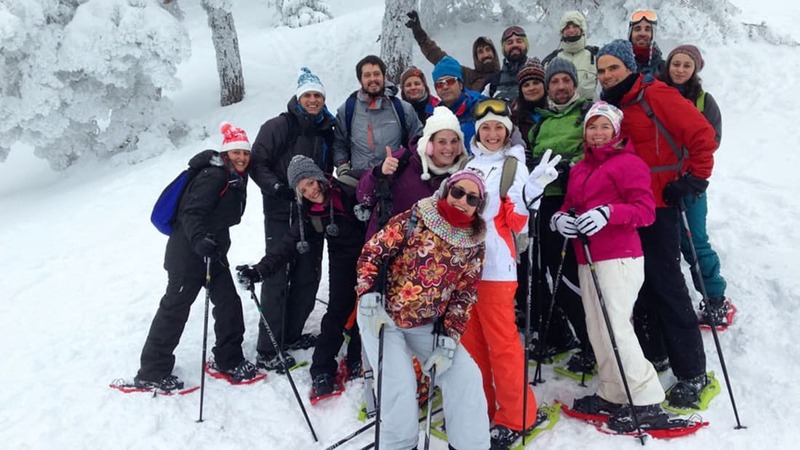 Discover & Enjoy snowshoeing in Madrid. 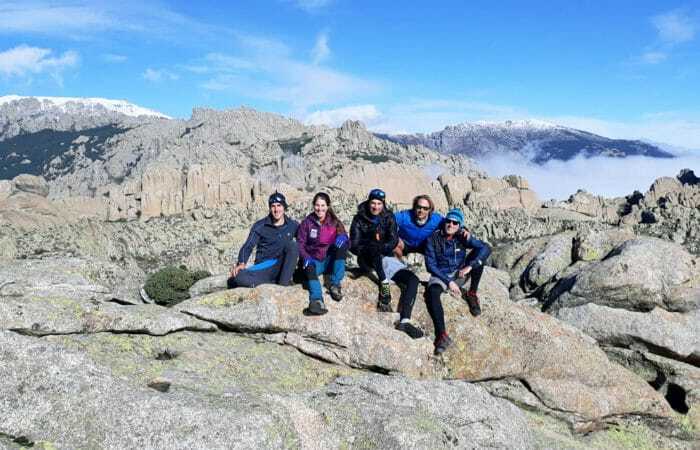 Dreampeaks organizes Snowshoe hikes in the Sierra de Guadarrama National Park of Madrid, allowing you to explore the mountains during the winter season. Transport Included. Walking with snowshoes is easy and no previous experience is required. If you can walk, you can snowshoe! You will be able to experience the sensations of peace and freedom once beginning the snowshoe hike. 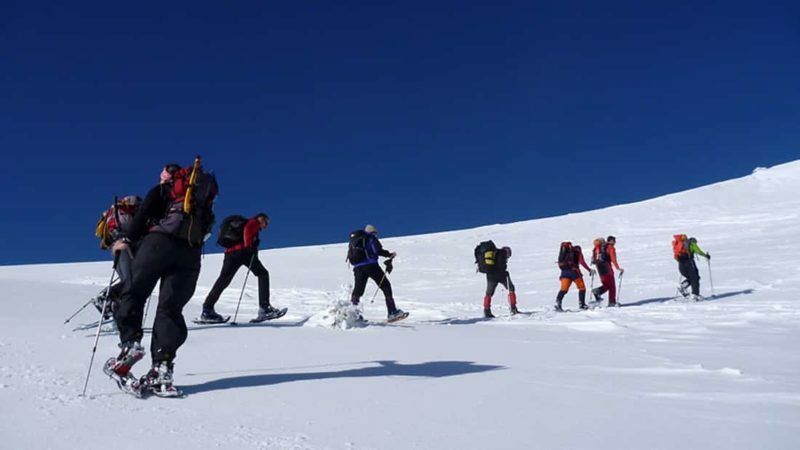 Walking along the layers of recently fallen snow, the silent forests, the frozen rivers, the gentle snowy hill slopes and the high mountain summits is a unique and fascinating experience that you’ll never forget. 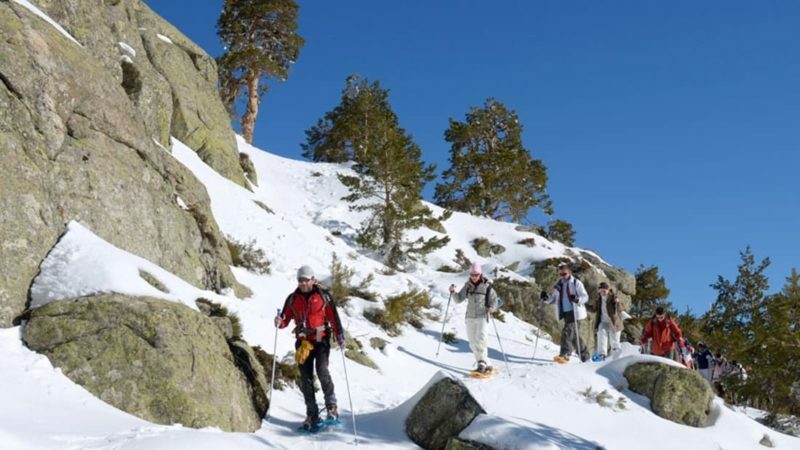 Snowshoeing tour in Sierra de Guadarrama (3-5 hours duration approximately). Brief introduction course to snowshoeing. Optional winter mountain wear for rental. -This activity depends on snow and weather conditions in Madrid mountain area. 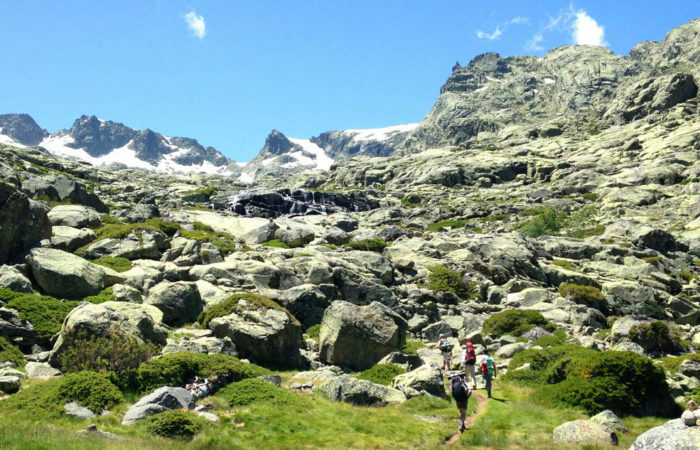 -Custom snowshoe hikes in Madrid according to your fitness level, age, experience and preferences. Temperatures can easily be -5°C, but it’s a dry cold. Temperatures rise dramatically when the sun comes out, and snowshoeing is quiet strenuous, so you need lightweight layers that you can add or take-off quickly. Cotton t-shirts will stay wet and cold on your body; thermal clothing is best (capilene, merino wool, Odlo, etc.). As important as it is not to underdress for the weather, it’s also important not to overdress. Learn to listen to your body and anticipate your needs. Shed a layer BEFORE you start to overheat, and add a layer BEFORE you start to chill. And, always carry an extra layer of dry clothes and socks in your pack. -Mountain/Hiking boots or aprés ski boots. -Mountain wear/Sport wear (according to the winter season). -Warn hat and warm gloves. Headband/buff. -Sport Sunglasses or ski goggles. -Mobile phone and camera, Passport/Identification document and personal belongings and medication in a plastic bag. -1,5 L of water and snacks (sandwich, fruit, nuts, energy bars, etc…) per person. Thermo flask (hot tea/coffee). We have hiking boots, warm gloves, warm hats and winter Jackets for rental. PLEASE CHECK THE BOOKING EXTRAS. 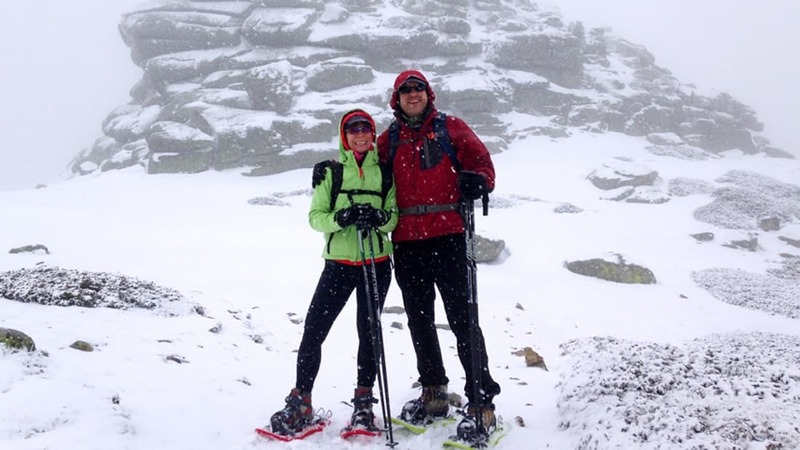 Gallery: Snowshoeing in Madrid. Snowshoe Hikes. We had a wonderful Sunday up in Puerto de Nevacerrada, after a fresh fall of lots of snow. It was wonderful walking around the mountain in the fresh snow. The guide Nico was very good and helpful, and a wonderful experience, we both loved it. It was excellent, we had a great guide, Luis. The experience was unique and we came back with beautiful memories. We have loved the experience. We have done today a snowshoeing route through the snow and the professional treatment has been impeccable. At all times they have tried to help us and teach us curious things about the environment. Thank you! We had an amazing snow rackets + igloo experience with Gabi and Jorge in Puerto de Nevacerrada. During 4 hours we could walk pretty much alone at 1900 – 2000 m altitude, and had the opportunity to learn about the nature, wildlife, mountain, igloo construction. Very professionnal and friendly guides – Recommend 100%. A great day in the mountains. Booked a hike to Peñalara Peak in January. A recent snow transitioned it to a snowshoes. It was an incredible day. Gabriel picked me up right on time from my hotel and we drove to the mountain. There I met my guide (Dario). He was was super — professional, friendly, knowledgeable and the experience was unforgettable (covering approximately 10k in fresh snow). I have already recommended Dreampeaks to friends from Madrid. David (USA). Dreampeaks – Tripadvisor.